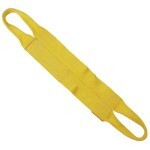 Nylon lifting slings are extremely versatile products and some of our best-sellers. Sales Specialist Jon tells why in this video. 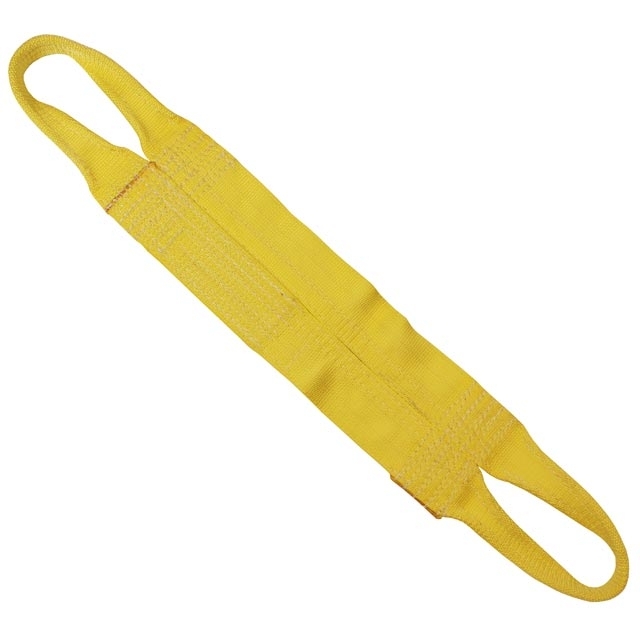 Click over to shop these specific categories of slings, and keep in mind that all of our slings are completely customizable. You can call Jon or reach any of our sales team members at 800-660-3585 to discuss options.